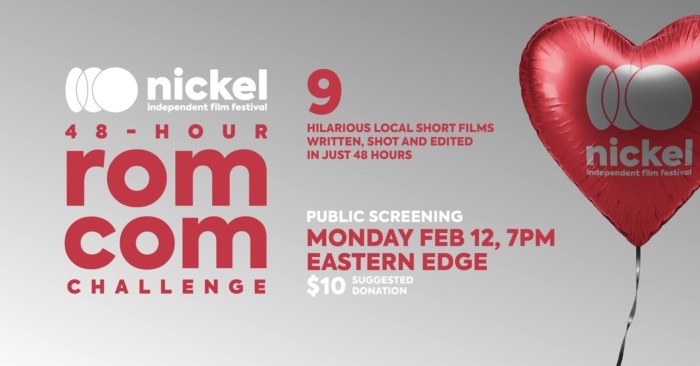 The international premiere of the 10 films submitted as part of the Nickel’s 2018 48-Hour Rom-Com Challenge! All of these short films were written, shot and edited all in less than 48 hours. And they’re super hilarious.